Embrace freedom and calm. Novotel Lombok’s Private Sasak Villa is spacious and mixes modern decor, ergonomic comfort and total relaxation. Rooms are fully appointed including outdoor terrace to ensure memorable holiday. Our traditional Sasak villas blend in to the natural gardens and landscape. 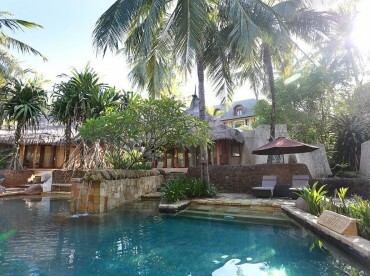 Each with traditional architecture and Alang-alang construction, these unique villas provide a perfect combination of relaxation and comfort. Up to 2 adults and 2 children (children using existing Day bed are complimentary).